Tallinn, Menu Meedia, 2016. 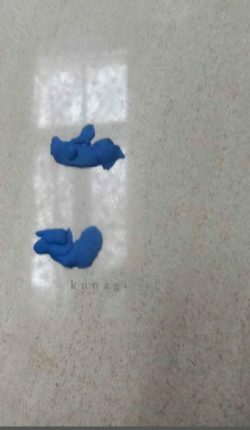 200 pp. Estonian literary enthusiasts’ first memories of Lauri Sommer (1973) date back to the late 1990s, when he was a poet in the literary group Erakond (Party). Later, he became a quirky bard and a wandering wizard, who walked around with a small tape recorder, looping the sounds he picked up. Sommer has also researched in depth the famous Estonian theologist, ethnologist, and poet Uku Masing (1909–1985). He has successfully made Masing’s poetry, which is sometimes cumbersome, accessible even to those who initially can’t relate to the writing. More recently, Sommer has been a prosaist. His works contain such a dense intertwining of life and storytelling digressions that it’s a serious challenge for the reader to figure out how they should be pulled apart. 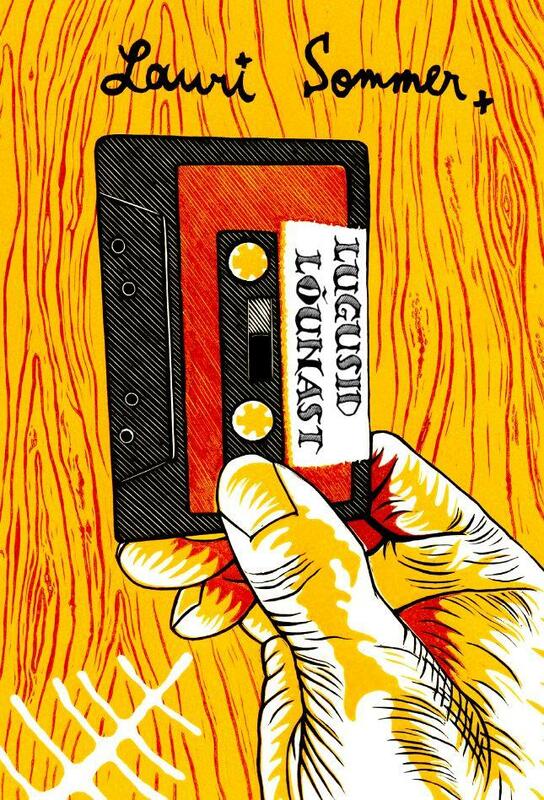 Stories from the South (Lugusid lõunast) is woven into a mythological framework: as a young man, the author’s voice (or the book’s first narrator) walks around extensively, carrying a tape recorder, recording seniors’ stories. Now, he has typed the tales out and formed them into a book. As he remarks: “I suppose some people took advantage of my youth and just spun their yarns and shot the breeze. They told whoppers so big that I couldn’t even tell what was true. Or were they whoppers? Who can say?” (p 11). Readers don’t have to scratch their heads and wonder, but can just allow Sommer’s world and narrative to carry them along. One thing is certainly noticeable over the course of the book: the storyteller(s) has (have) a unique poetic way of speaking, a way of perceiving and describing the world, and a kind of swell that carries the texts along. The plots take us to the shores of Lake Peipus and Lake Lämmijärv: to Old Believer country, populated by the Seto, Võro, and Mulk peoples; to Estonia’s eastern and southeastern arc. Language itself is one of the book’s most fascinating characters: the setting of each story determines the tongue, in which it’s told. A Northern Estonian translation is essentially given for the roughest of South Estonian dialects and languages, but these texts still barely correspond to the official written language. What’s more, the translation doesn’t always correspond word-for-word to the “original”: some sentences or passages probe, and may even omit or add something. 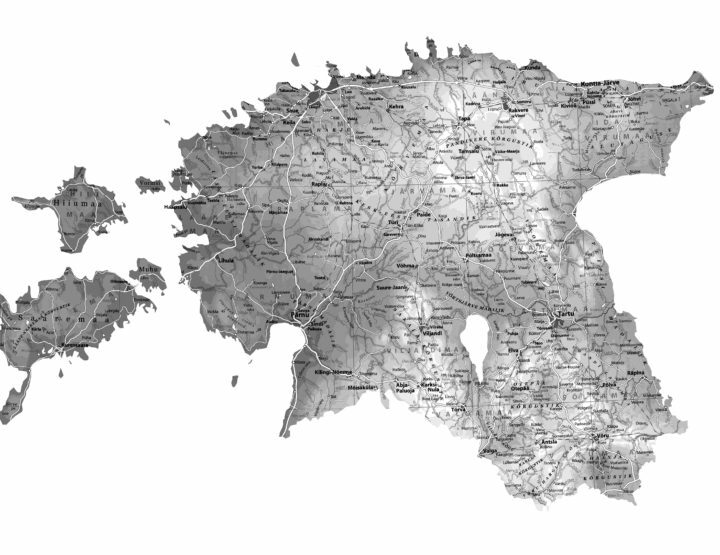 The South Estonian world itself exists in tactile times (since many of the speakers lived in this reality, or should still be alive today), but it does so in a magical space. Icon thieves are struck by a divine force, which firstly protects the holy items by gnawing at the wrongdoers’ consciences, and then inflicts physical punishment. Grain ghosts arrive at a sinful kolkhoz village with the first bread made from the damp and undernourished fall harvest, make the villagers go crazy, and afterward sentence each to his or her retribution. In another village, an unknown force is unleashed at a large celebration, causing the dead to rise from their graves and come to resolve their unfinished fights and unpaid debts once and for all. Souls wander, doors open to other worlds, and objects transform into shapes or sounds seen or heard only by certain characters. This world is somewhat similar to that of Mehis Heinsaar, whose stories also contain bizarre little Estonian towns where magic has not yet vanished. Both authors’ stories contain physically realistic and painful escapades, tiny exact details, and historical truths that paint life in all its genuine glory… all just to ride off on a mystical, religious detailing of everyday magic or a telling of strange occurrences. In both Sommer’s and Heinsaar’s stories, characters often bring punishment or suffering upon themselves as a consequence of their thoughtlessness or laziness. The failure to complete something or getting too stuck in a certain passion can eat away at the protagonists’ lives, and their own greatest wishes may turn out to be their punishments. As the book’s final voice – the eccentric old bachelor, poet, and bookworm Homer Siska, who accidentally starts receiving Magellan’s spiritual radio broadcasts straight into his body, mind, and soul – says: “On the “Midnight Program” public radio talk show, a cybernetician talked about how human lives are like an automatic self-launching and self-running computer program. Everyone has lines of tasks and conditional reactions coded into their genetic material. One of these might be set off by some small event that isn’t even noticed by the people present for it. People rarely know what their own rows of code hold in store for them. Perhaps only one out of a thousand is capable of changing their material” (p 185). For some reason, this reminded me of a poem by one of Estonia’s most interesting female poets, Triin Soomets, which was published in the literary magazine Vikerkaar: “start loving yourself at once / otherwise you’ll be beat to it / and you won’t understand / what he does” (p 30). Sorcery must be believed and one should live within it, otherwise it won’t work. That’s why we have fairy-tale tellers: to keep it alive. If people don’t talk or think about magic anymore, then it’ll slowly die out. It’ll be lost like an old book you discover in the attic: once you rush over to it and pick it up excitedly, it disintegrates into fragments that have been chewed up and defecated on by generations upon generations of rats. Are some of those stories being chewed up by parasites in the walls when the winter cold becomes bitter once again? At the end of the book, “Magellan’s radio” (see Uku Masing’s work The Envoy from Magellan’s Cloud (Saadik Magellani pilvest)), which can broadcast straight into a person’s mind if the right buttons are pushed, repeats an old Estonian saying: “Don’t pull your heart out before others, and you’ll have a more peaceful life” (p 197). But no poet, storyteller, or bard can really do that, of course: he or she is destined to inflict this self-punishment, tearing off little bits or strips of their heart in order to cast spells on people. It makes our existence a strange one and adds magic to the world, because magic is the very glue or adhesive that binds life together. But I suffer from it, too… Quite the little dummy I am. 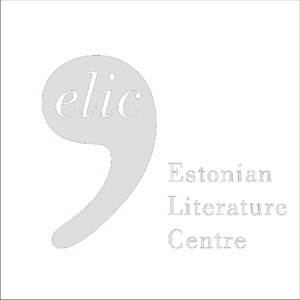 the Cultural Endowment of Estonia’s Award for Poetry on two occasions, among many other recognitions.